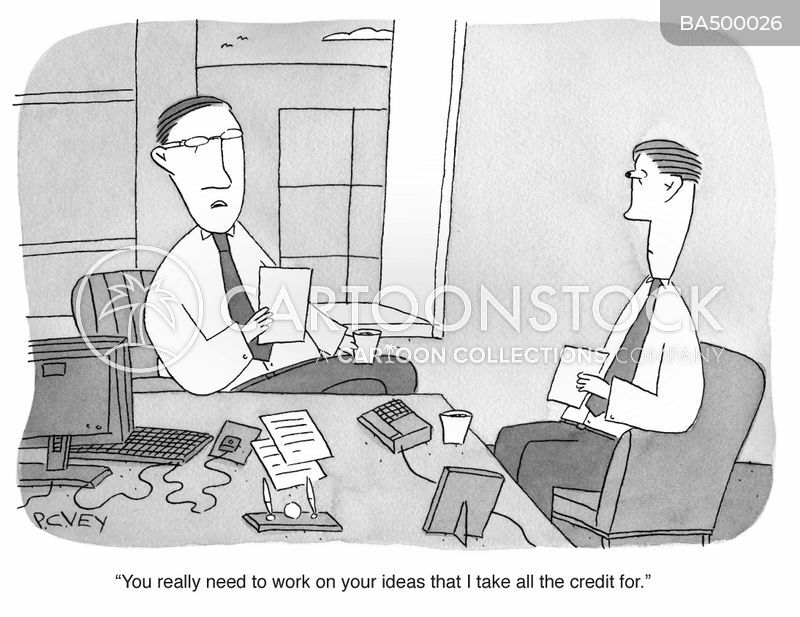 "You really need to work on your ideas that i take all the credit for." 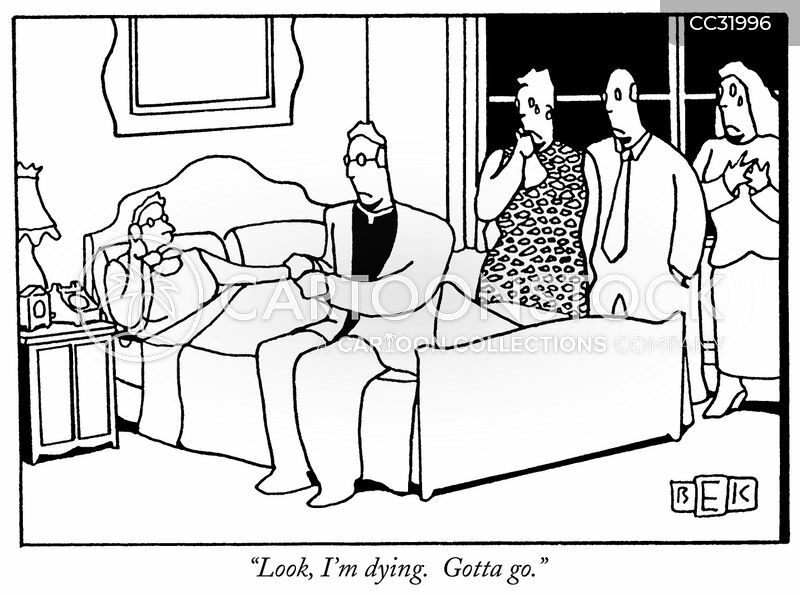 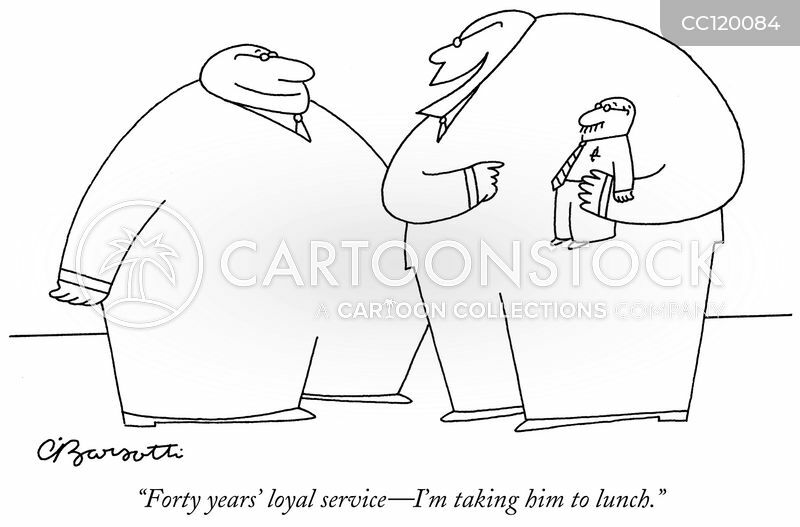 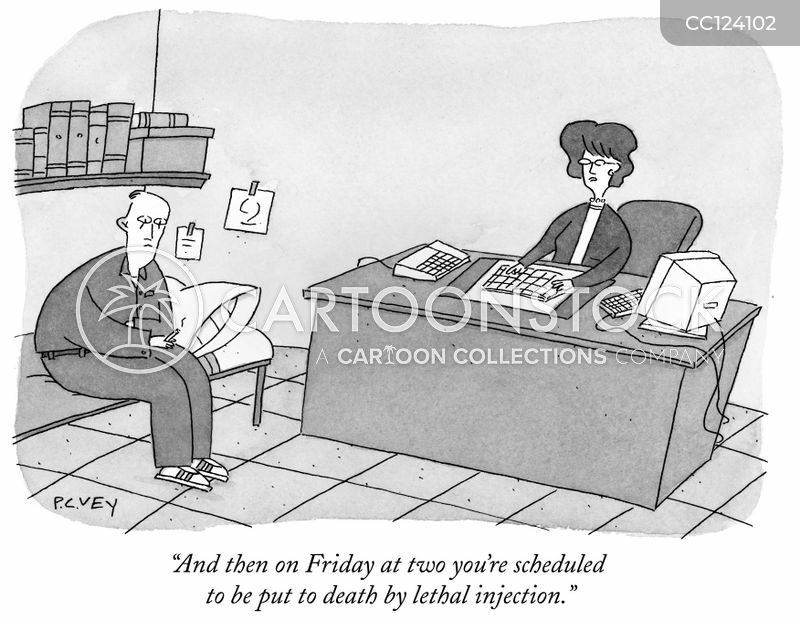 "Forty years' loyal service—I'm taking him to lunch." 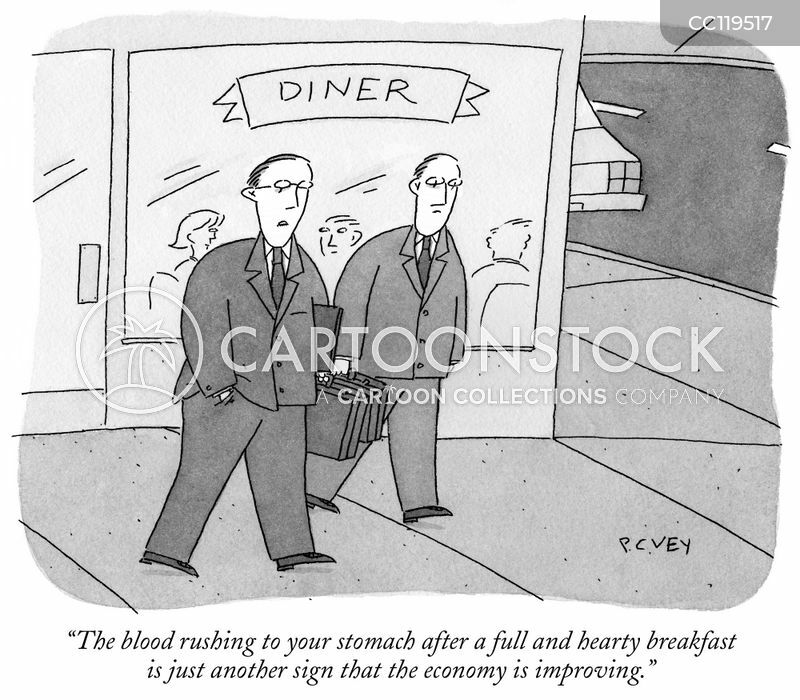 "The blood rushing to your stomach after a full and hearty breakfast is just another sign that the economy is improving." 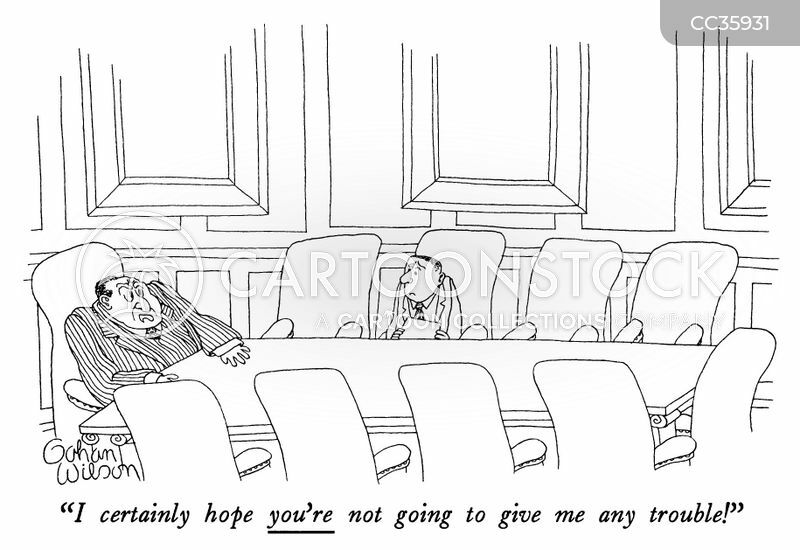 "I certainly hope you're not going to give me any trouble!" 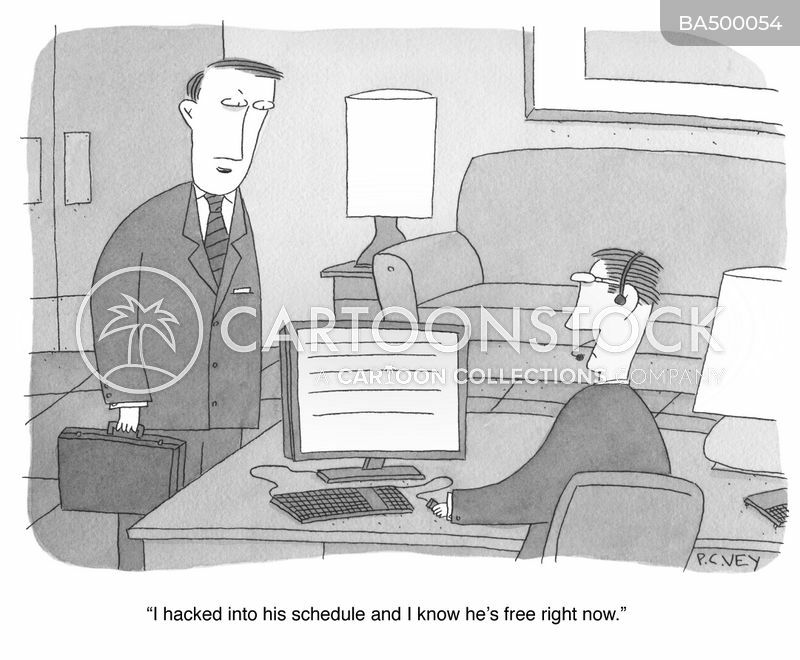 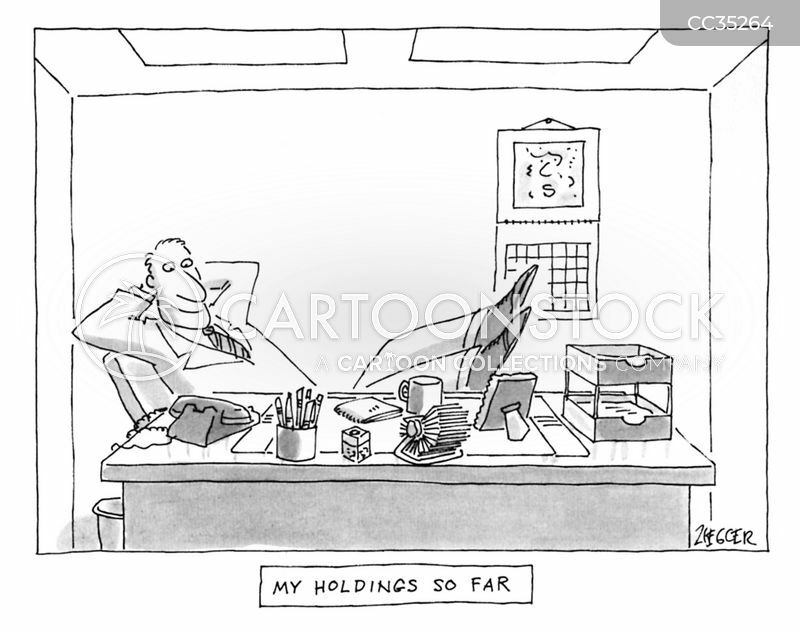 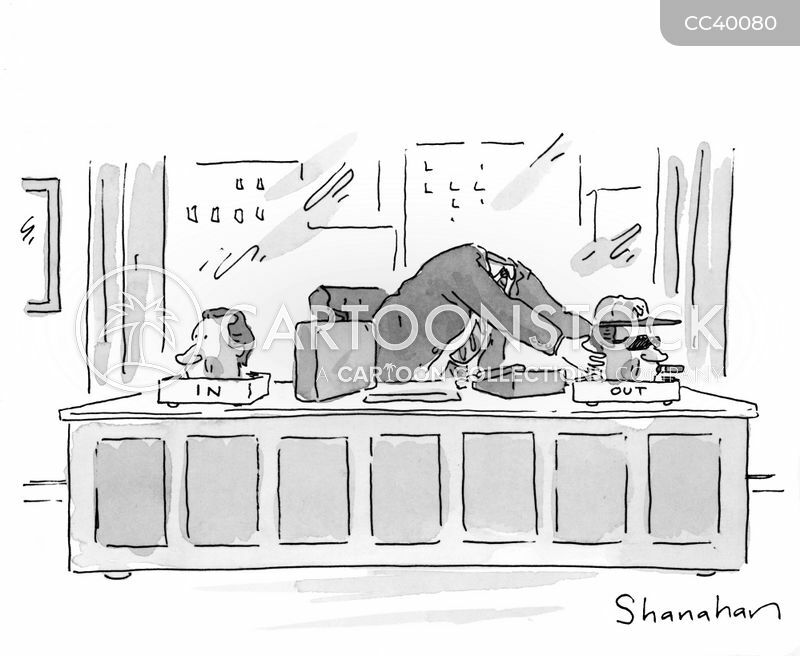 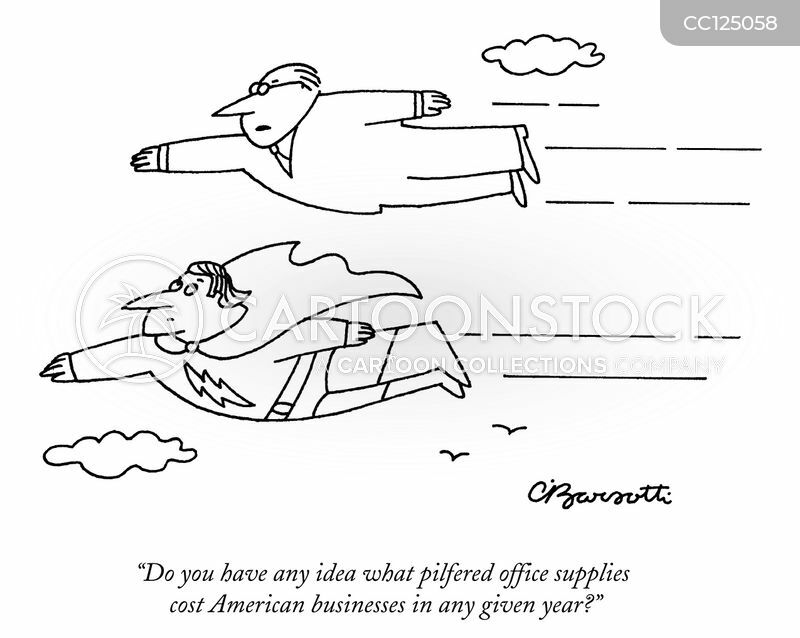 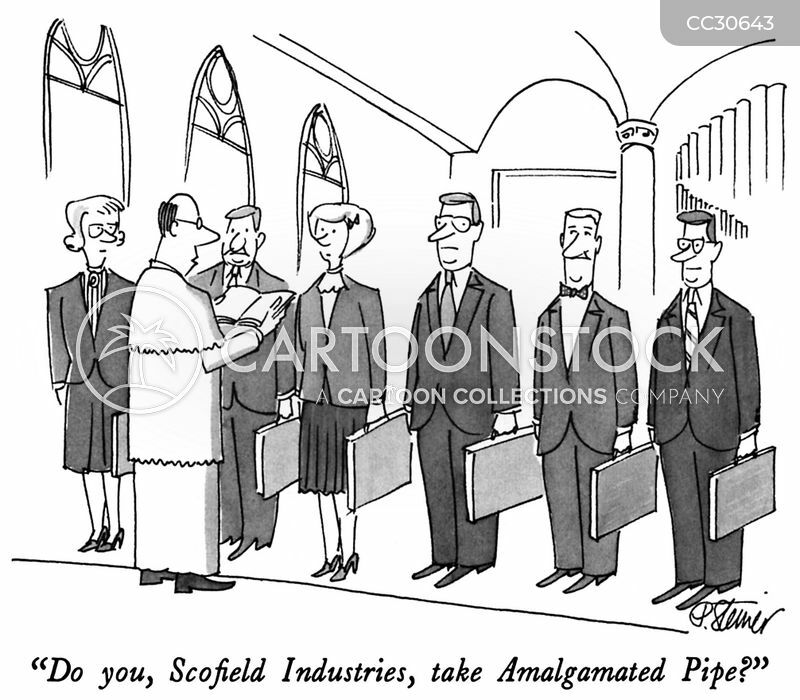 "Do you have any idea what pilfered office supplies cost American businesses in any given year?" 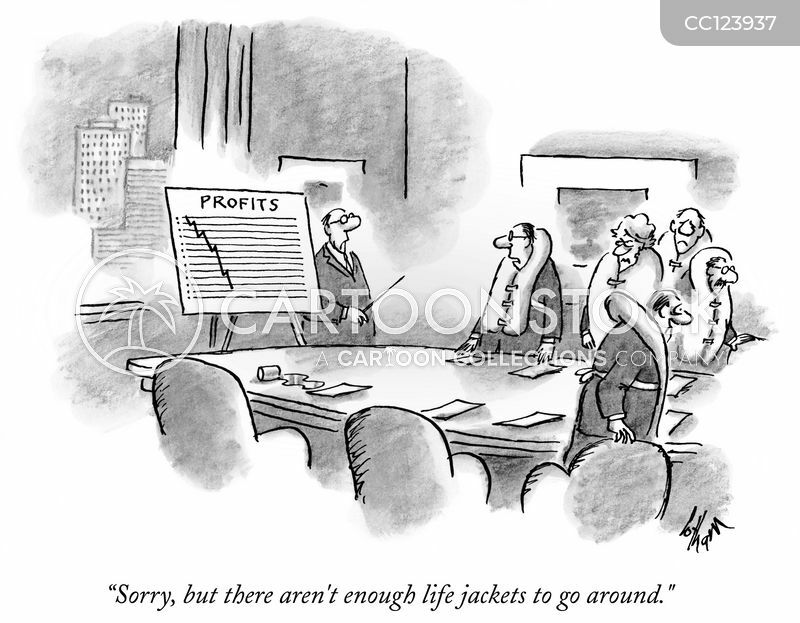 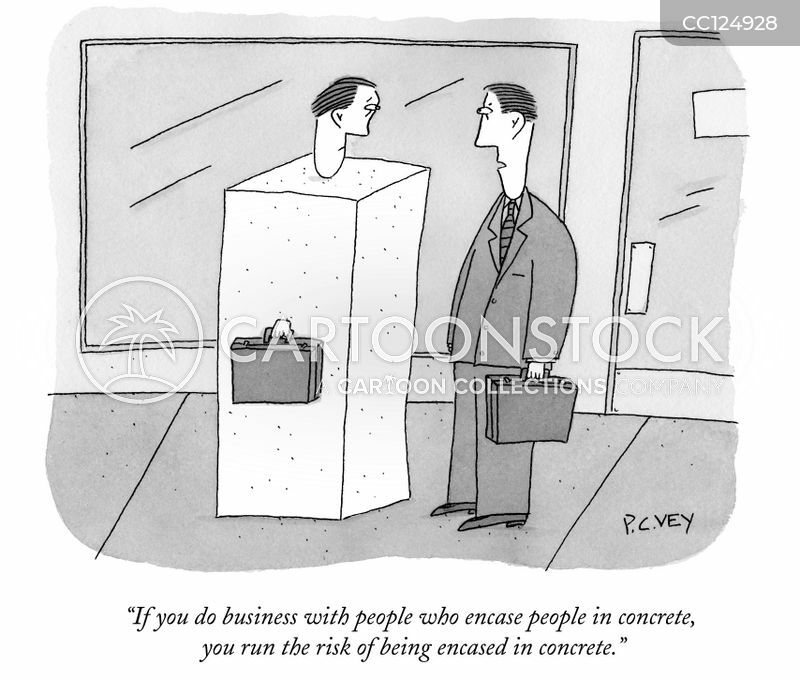 "If you do business with people who encase people in concrete, you run the risk of being encased in concrete." 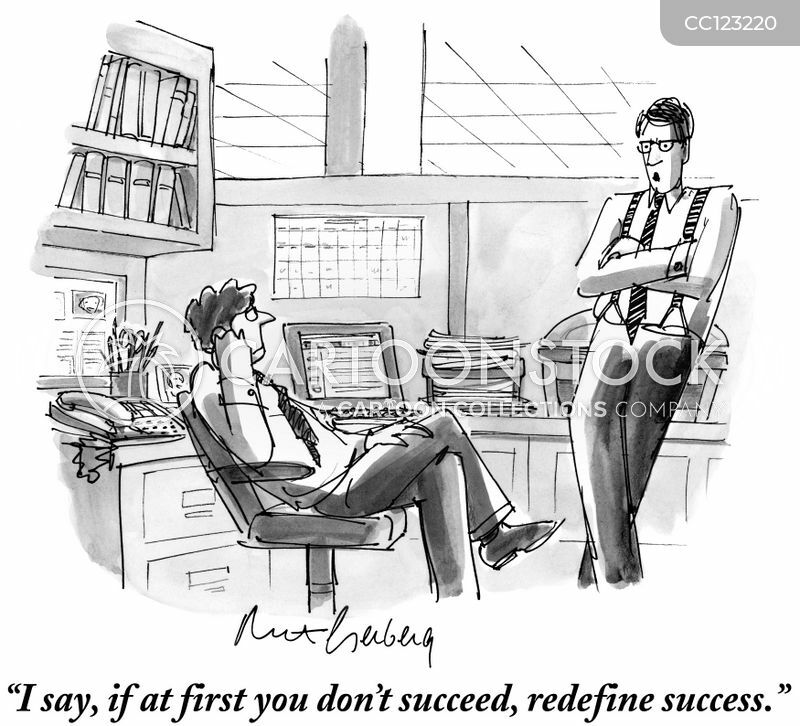 "I say, if at first you don't succeed, redefine success." 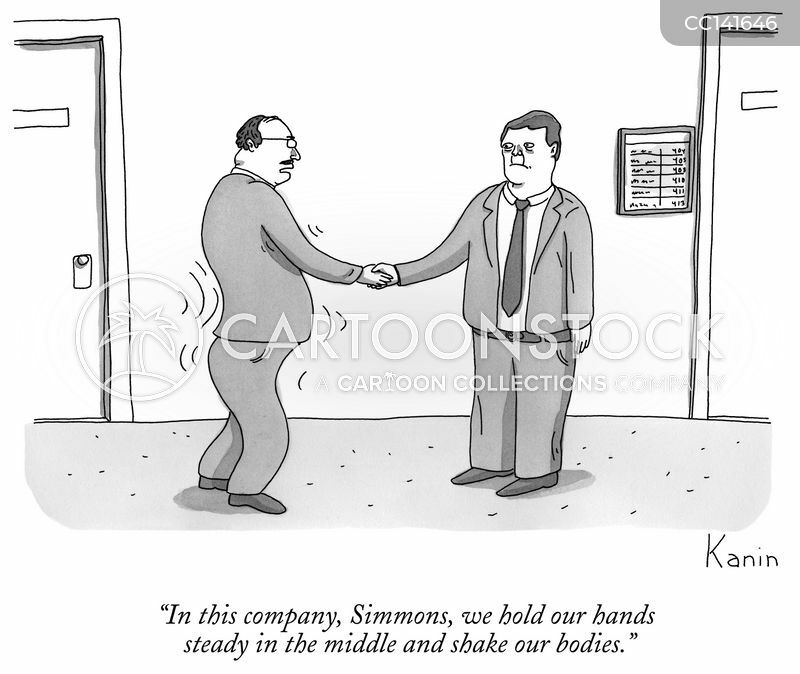 "In this company, Simmons, we hold our hands steady in the middle and shake our bodies." 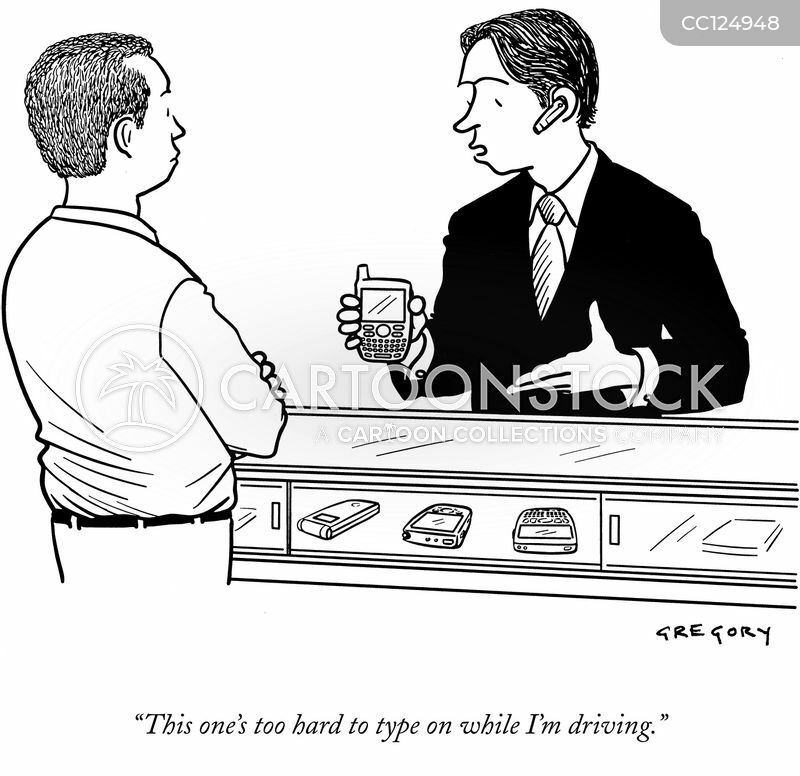 "This one's too hard to type on while I'm driving." 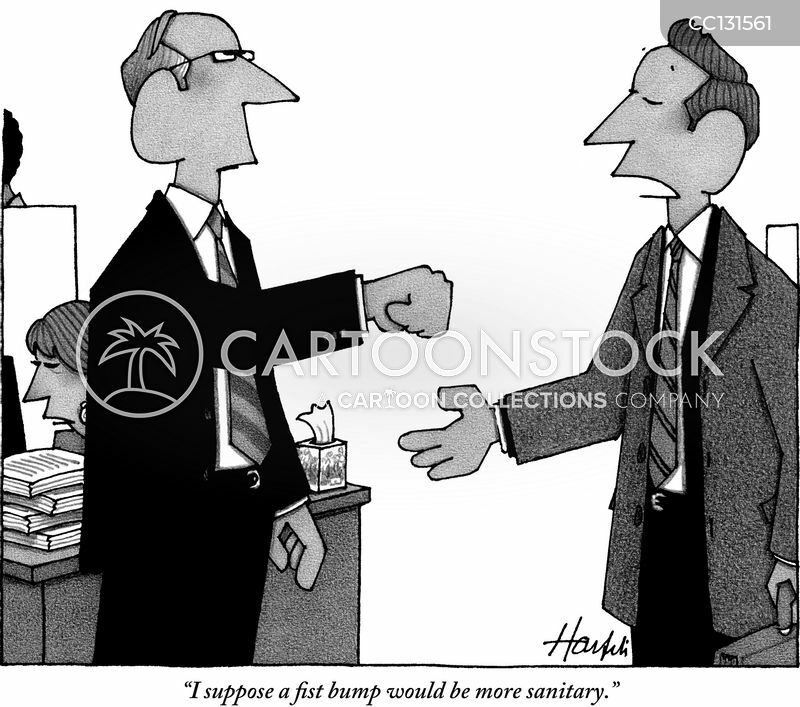 "I suppose a fist bump would be more sanitary." 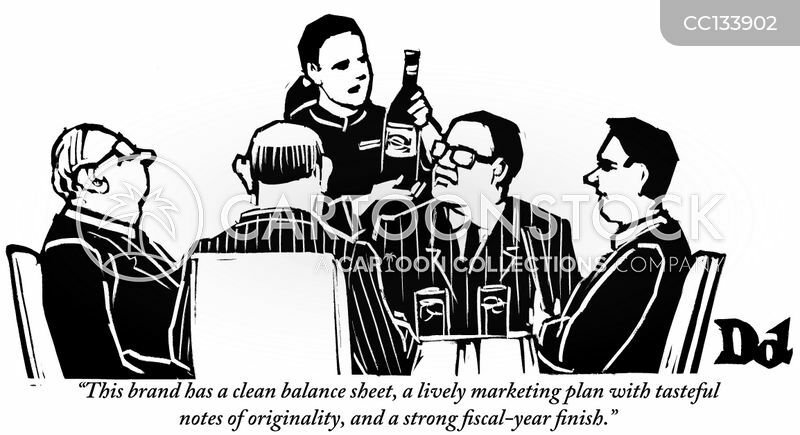 "This brand has a clean balance sheet, a lively marketing plan with tasteful notes of originality, and a strong fiscal-year finish." 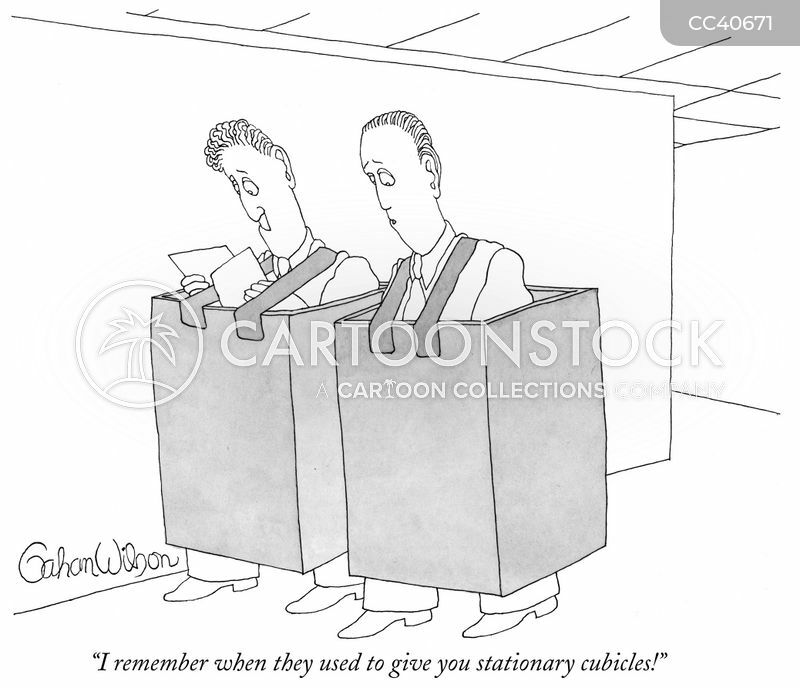 "I remember when they used to give you stationary cubicles!" 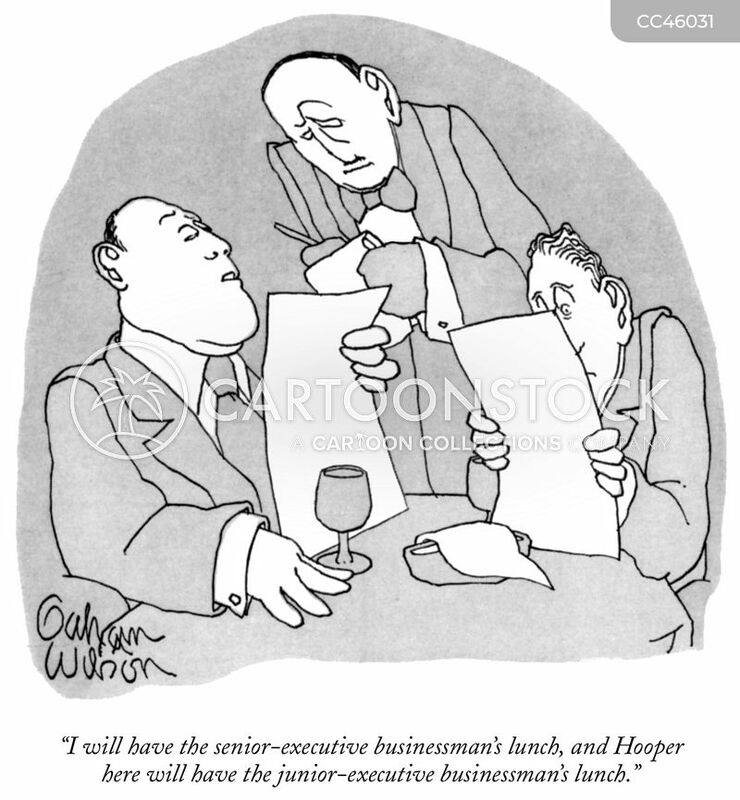 "I will have the senior-executive businessman's lunch, and Hooper here will have the junior-executive businessman's lunch." 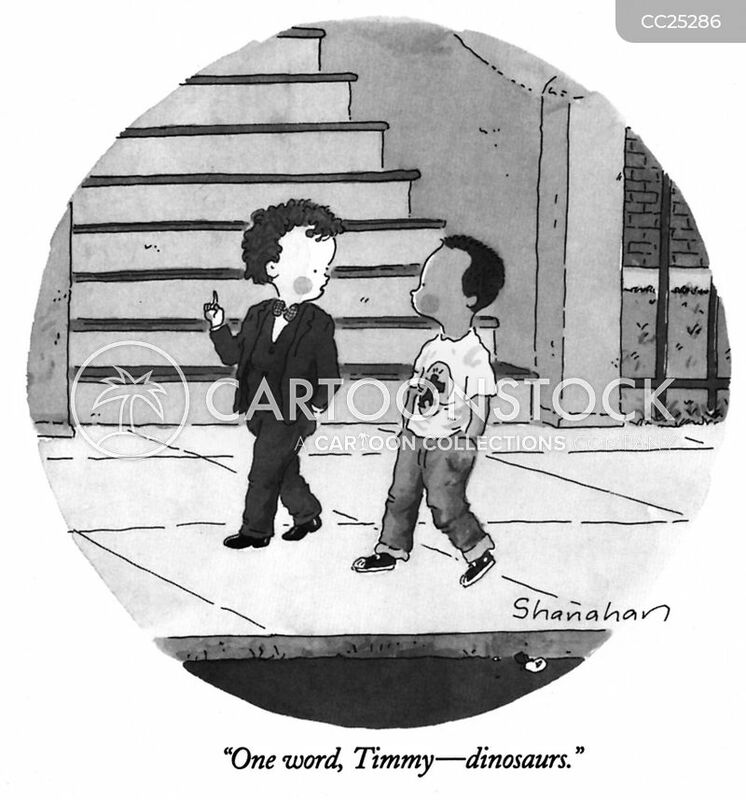 "Damn it, name a figure, name a figure." 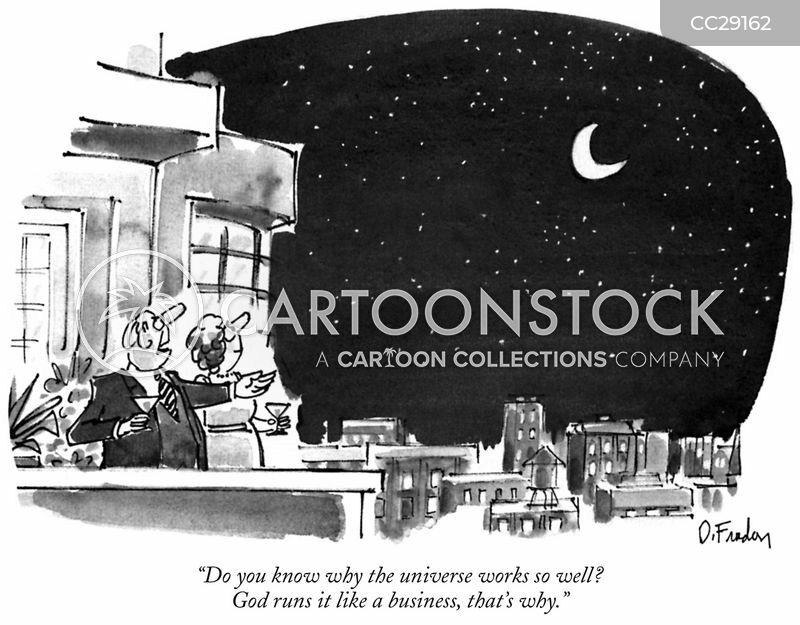 "Do you know why the universe works so well? 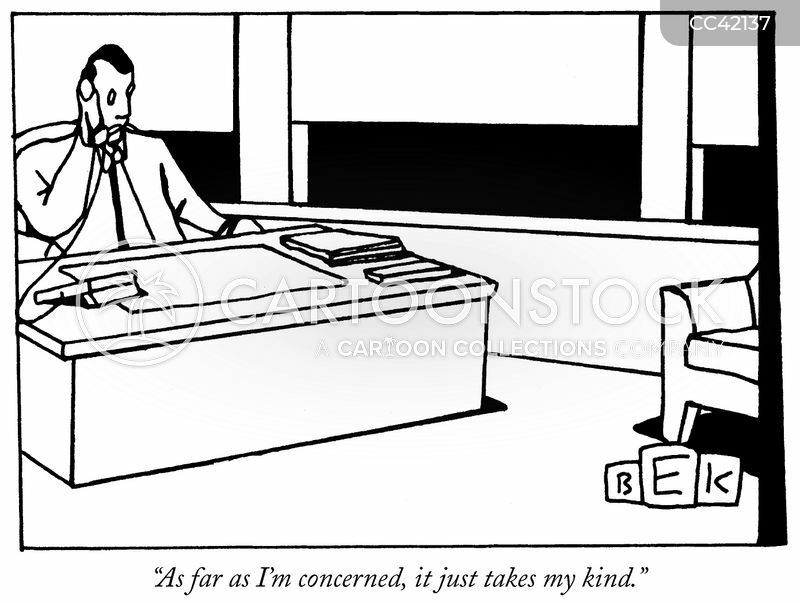 God runs it like a business, that's why."